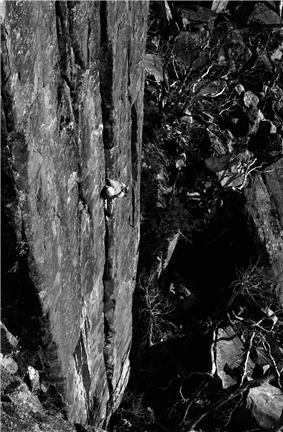 ^ "Disputed First Winter Ascent of Aid Line Claimed on Troll Wall". alpinist.com. 6 February 2013. Retrieved 21 June 2013. ^ "ExWeb series: The meaning of winter in 8000+ climbing". mounteverest.com. 16 November 2004. Retrieved 21 June 2013. ^ Griffin, Lindsay. "2010: Definition of winter ascents in Tibet, China, Nepal, by L. Griffin". americanalpineclub.org. Retrieved 21 June 2013.